BBS can help you make better decisions and improve business performance with actionable, customized and real-time operational and financial information. BBS’s tools are structured to take advantage of built-in accounting and financial reporting and analytical capabilities to define, plan, build, and measure company metrics and performance. BBS reporting tools can provide executives and employees with the business visibility and insights they need to make drive performance and improve decision making. BBS can help you drive business insight by combining key financial and operational information into metrics and ratios you define. You can get instant access to Excel-based, powerful business analytics; financial information, and real-time, interactive dashboards for performance review, evaluation and monitoring. BBS allows you to have real time access to all your operational and financial data with dashboards and reports and dashboards developed directly from transaction level data - not generalized information rolled up from outdated spreadsheets. Your challenges may come from any your various business areas: operations; finance; marketing, or sales. You may be struggling with integration, consolidation, or strategic and operational planning. Like many companies, you may have limited resources to deploy or build a new solution to solve your financial information management problems. 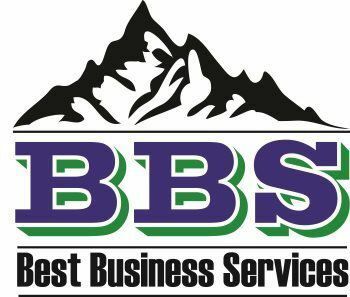 BBS provides solutions that are affordable and come with expert services and training. In addition, BBS can take care of changes, modifications and on-going updates in your organizational financial structure in order to guarantee continuous support and make our implementation a high-return, low-risk, solution.